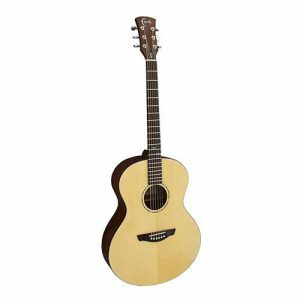 Euphonycart presents Cort Earth-Grand CF Cutaway Acoustic Guitar. Constructed from time-tested materials, this instrument embodies Cort’s expertise in guitar making. It features an advanced scalloped X-bracing for powerful projection on stage. 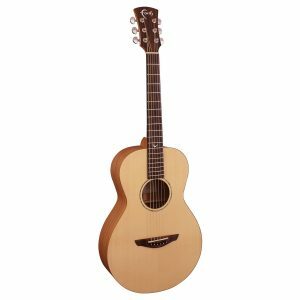 This guitar is an ideal choice for both fingerstyle players and flatpickers. The sound produced by the guitar is characterized by full-sounding lows and therefore accommodates a broad array of musical styles, from rock to indie and punk. Using a smaller classical-size body, the Jade Series was developed with a particular group of players in mind – female musicians. With its distinctive graphics and special colors, the CORT JADE1E not only looks pretty, but delivers a great balanced sound and easier playability with a thinner neck and deeper cutaway for experienced players and beginners alike. 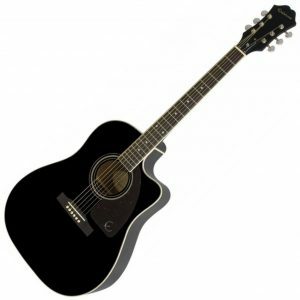 Euphonycart Present Epiphone AJ 220SCE Semi Acoustic Guitar Ebony. 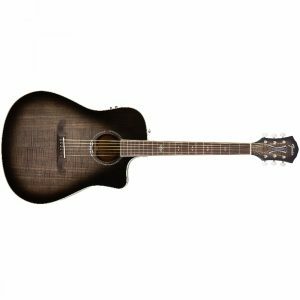 The Epiphone AJ-220SCE is one of Epi’s best selling acoustic-electric guitars – and for good reason. The AJ-220SCE’s Advanced Jumbo body gives you big sound, while conveying every nuance of your performance. Its bell-like shape sports a large lower bout and a smaller, rounded upper bout; this combination delivers a focused, balanced tone with robust lows complimented by a brilliant crispness in the mids and highs. And this guitar’s comfortable SlimTaper neck and elegant Venetian cutaway make fast runs in the treble range a pleasure to execute. Factor in Shadow’s Performer Tuner preamp, and the Epiphone AJ-220SCE becomes an irresistible bargain. 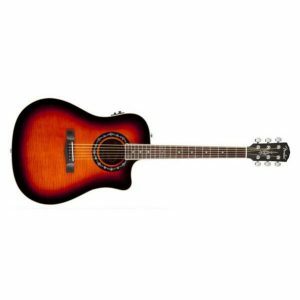 Euphonycart Present Epiphone AJ 220SCE Semi Acoustic Guitar. The Epiphone AJ-220SCE is one of Epi’s best selling acoustic-electric guitars – and for good reason. The AJ-220SCE’s Advanced Jumbo body gives you big sound, while conveying every nuance of your performance. 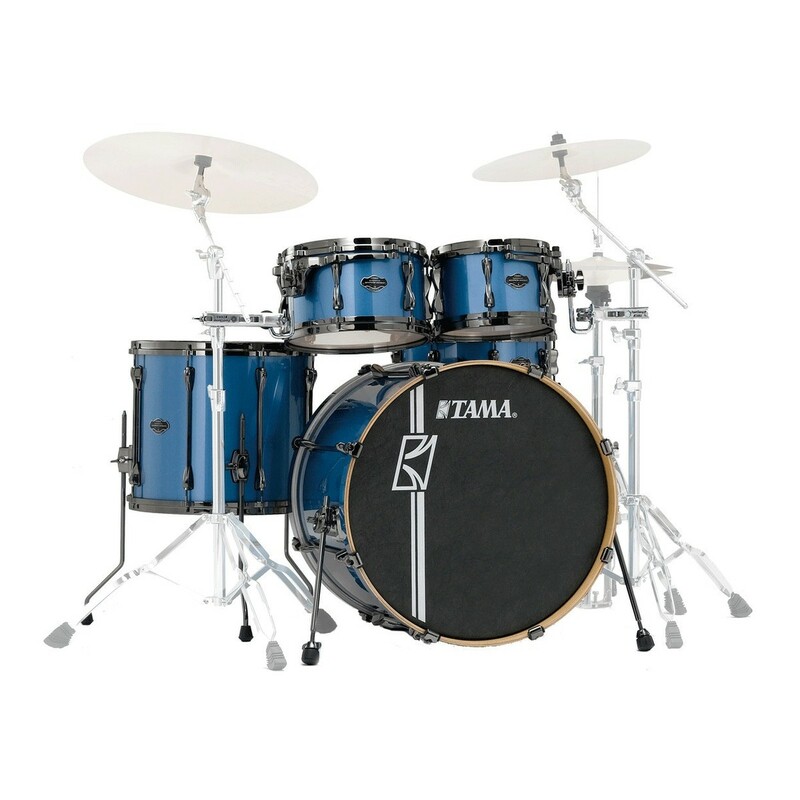 Its bell-like shape sports a large lower bout and a smaller, rounded upper bout; this combination delivers a focused, balanced tone with robust lows complimented by a brilliant crispness in the mids and highs. 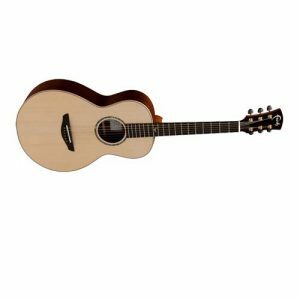 And this guitar’s comfortable SlimTaper neck and elegant Venetian cutaway make fast runs in the treble range a pleasure to execute. Factor in Shadow’s Performer Tuner preamp, and the Epiphone AJ-220SCE becomes an irresistible bargain. 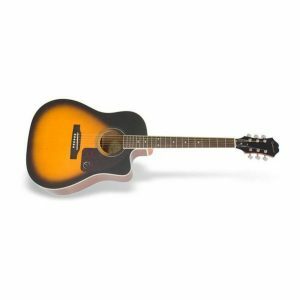 Euphonycart Present Eipphone AJ 220SCE Semi Acoustic Guitar Vintage Sunburst. 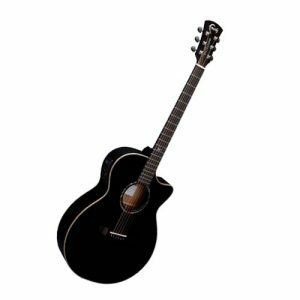 The Epiphone AJ-220SCE is one of Epi’s best selling acoustic-electric guitars – and for good reason. The AJ-220SCE’s Advanced Jumbo body gives you big sound, while conveying every nuance of your performance. Its bell-like shape sports a large lower bout and a smaller, rounded upper bout; this combination delivers a focused, balanced tone with robust lows complimented by a brilliant crispness in the mids and highs. And this guitar’s comfortable SlimTaper neck and elegant Venetian cutaway make fast runs in the treble range a pleasure to execute. Factor in Shadow’s Performer Tuner preamp, and the Epiphone AJ-220SCE becomes an irresistible bargain. 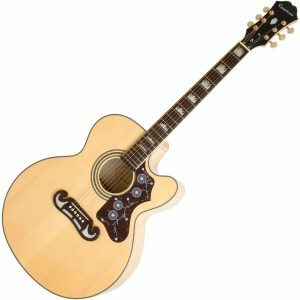 Euphonycart Present Epiphone EJ 200CE Semi Acoustic Guitar Natural. The Epiphone EJ-200SCE acoustic-electric guitar launches the King of the Flat Tops into the future, with a graceful cutaway for complete upper-fret access, onboard electronics, and exquisite appointments. You’ll enjoy speedy navigation on the EJ-200SCE’s fast maple neck as you let your fingers dance up and down the bound rosewood fingerboard, with its gorgeous graduated crown inlays. And then there’s the huge, beautifully balanced super jumbo tone, enhanced by a select maple body and solid spruce top and amplified perfectly by Epi’s superb eSonic2 electronics. The Epiphone EJ-200SCE: you’re gonna dig this axe! 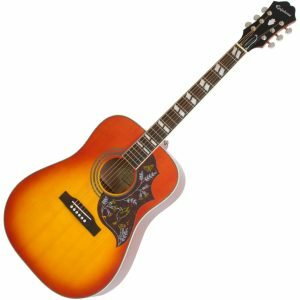 Euphonycart Present Epiphone EL00 Pro Semi Acoustic Guitar Vintage Sunburst. 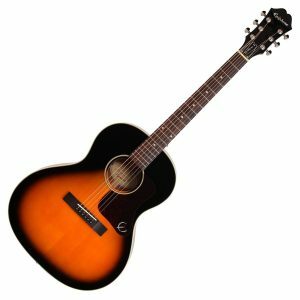 The Epiphone EL-00 Pro Acoustic-electric Guitar is descended from the legendary L-00 of the 1930s and ’40s. Whether you think of it as a “parlor guitar” or a “blues box,” the easy-playin’ EL-00 Pro is perfect for recording and acoustic jams. 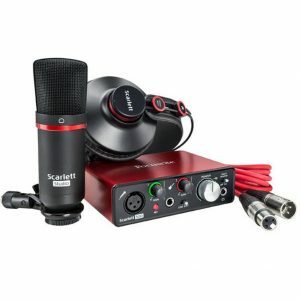 In the studio, aim a small-diaphragm condenser mic at the 12th fret and you’re gold. 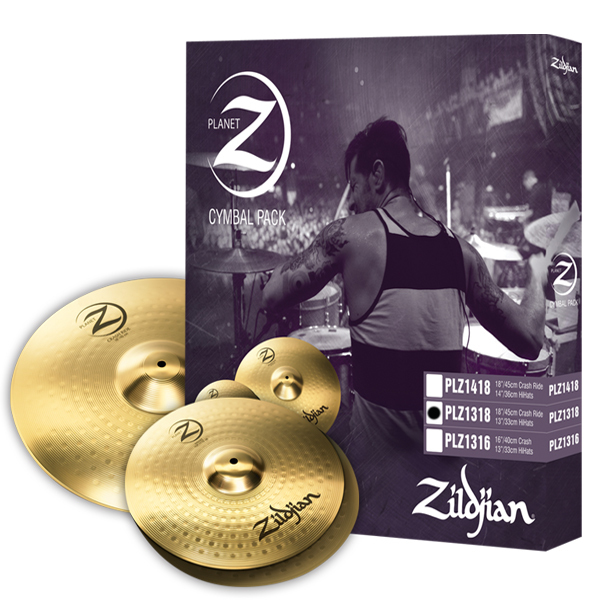 The diminutive size and svelte waist deliver a focused sound that sits great in your track, while its generous lower bout serves up surprisingly zoftig bottom. And with its classic Vintage Sunburst finish and onboard Fishmman electronics, you’ll positively adore the Epiphone EL-00 Pro! Euphonycart Present Epiphone Hummingbird Pro Semi Guitar Faded Cherry. The look of the Epiphone Hummingbird Pro is nothing but classic. 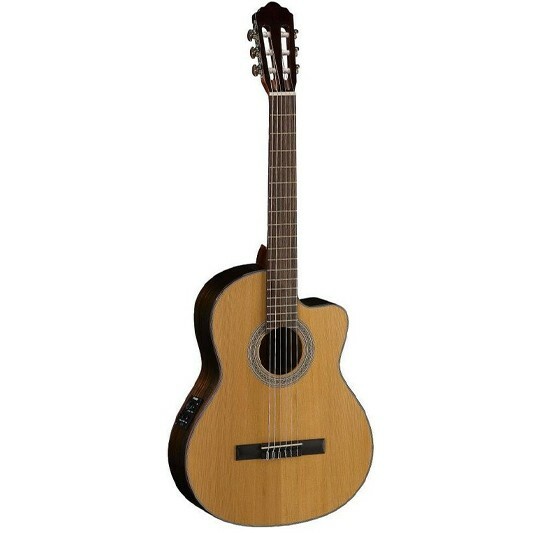 In fact, this 6-string acoustic-electric guitar is instantly recognizable, both in look and its warm sound. The Epiphone Hummingbird Pro features a solid spruce top, a mahogany body, and a mahogany neck for pure tone. What’s more, a distinctive hummingbird pickguard sets off the body while beautiful, split parallelogram inlays give the rosewood fingerboard an elegance all its own. When what you want is a great-sounding, stunning acoustic-electric guitar, you’ve found it with the Epiphone Hummingbird Pro. 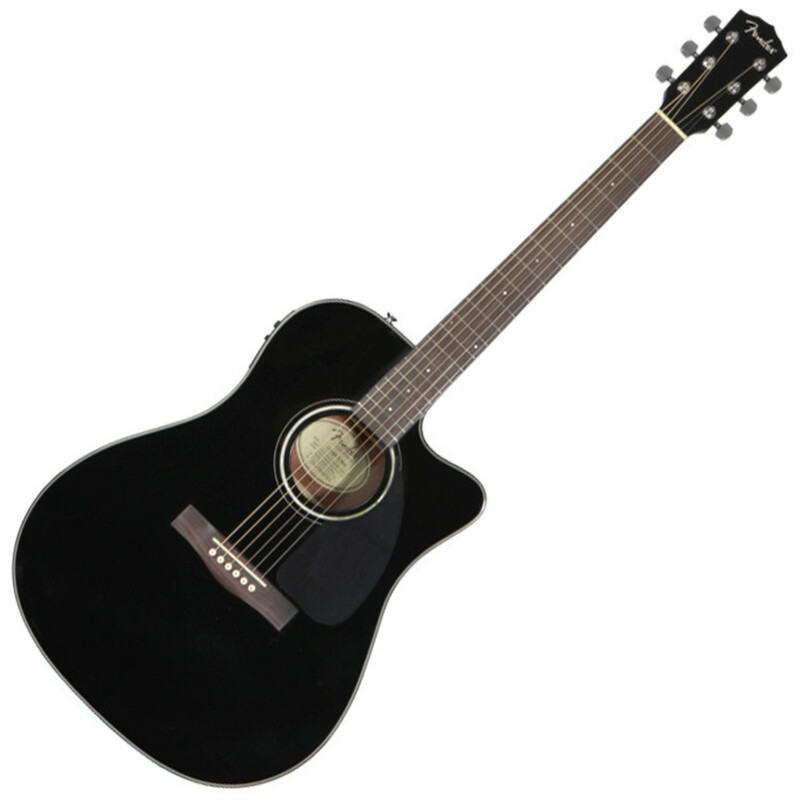 Euphonycart Present Epiphone PR 5E Semi Acoustic Guitar. For years, the Epiphone PR-5E has taken the stage with countless musicians. Try one and find out why its timeless beauty and great acoustic-electric sound with the exclusive Nanoflex pickup and eSonic preamp have withstood the test of time! 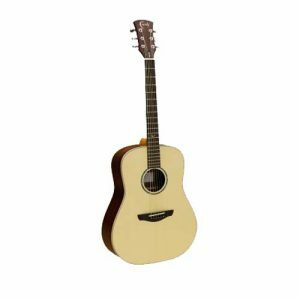 Euphonycart presents Faith FAN Apollo Series Neptune Baby Jumbo Acoustic Guitar. 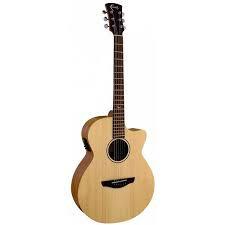 Euphonycart presents Faith FASCE Saturn Dreadnought Electro Apollo Series Acoustic Electric Guitar. Faith Saturn Apollo Series FASCE Acoustic Electric Guitar features solid spruce top wood, sapele back and side wood, mahogany neck, set neck joint, pearloid ‘F’ at 12th fret fingerboard inlays, precision chrome machine head, 2 way trussrod, NuBone saddle, nut 43 millimeters/string spacing 55 millimeters, Indonesian rosewood bridge, white PPS composite bridge pins and gloss finish. Dimensions: 290 millimeters upper bout, 392 millimeters lower bout, 105 millimeters depth at neck, 120 millimeters depth at base, 100 millimeters sound hold diameter and 12.6 inches fingerboard radius. 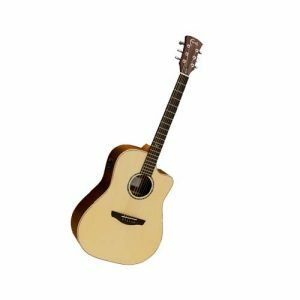 Euphonycart presents Faith FAV Venus Concert Cutaway Electro Apollo Series Acoustic Electric Guitar. Faith Venus Apollo Series FAV Acoustic Electric Guitar features solid spruce top wood, sapele back and side wood, mahogany neck, set neck joint, pearloid ‘F’ at 12th fret fingerboard inlays, precision chrome machine head, 2 way trussrod, NuBone saddle, nut 43 millimeters/string spacing 55 millimeters, Indonesian rosewood bridge, white PPS composite bridge pins and gloss finish. 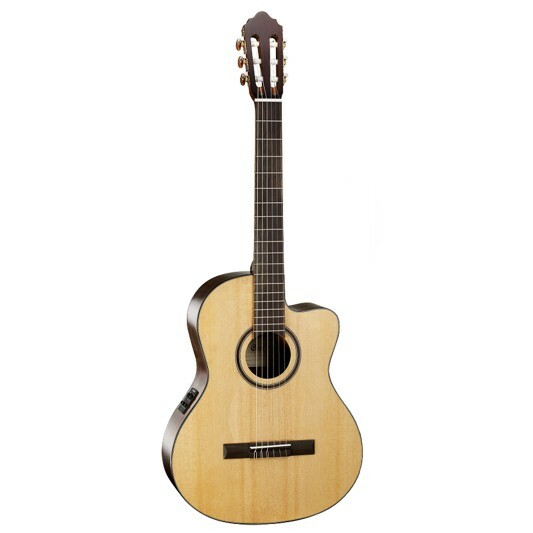 Euphonycart presents Faith FECV Eclipse Series Venus Concert Cutaway Acoustic Electric Guitar. Faith Eclipse series were conceived as ‘stage guitars’: instruments that offered workhorse functionality and optimum performance capability. Using the same structure and tonewood combination as the Natural Series – Spruce and Mahogany – the Eclipse models are finished with a Black stain and a clear PU lacquer all over. The lacquer serves to control the tonewood resonance a little, resulting in a more predictable and focussed tone when performing on stage. 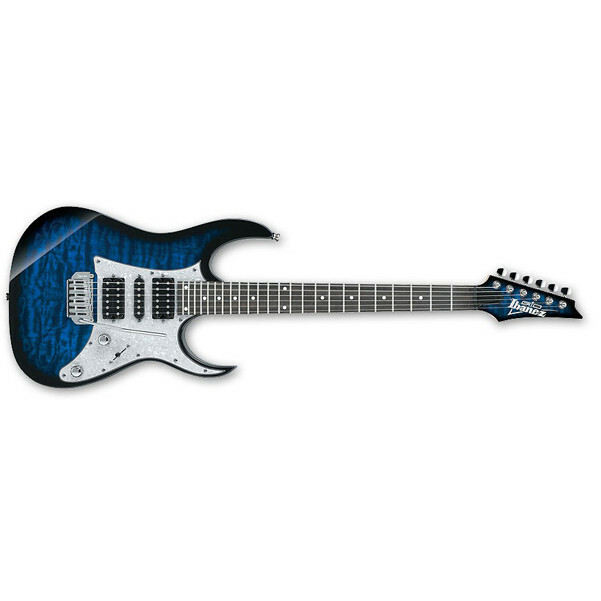 This model is fitted with Shadow L4020HEX Stereo Preamp / Shadow Nanoflex Pickup electronics. 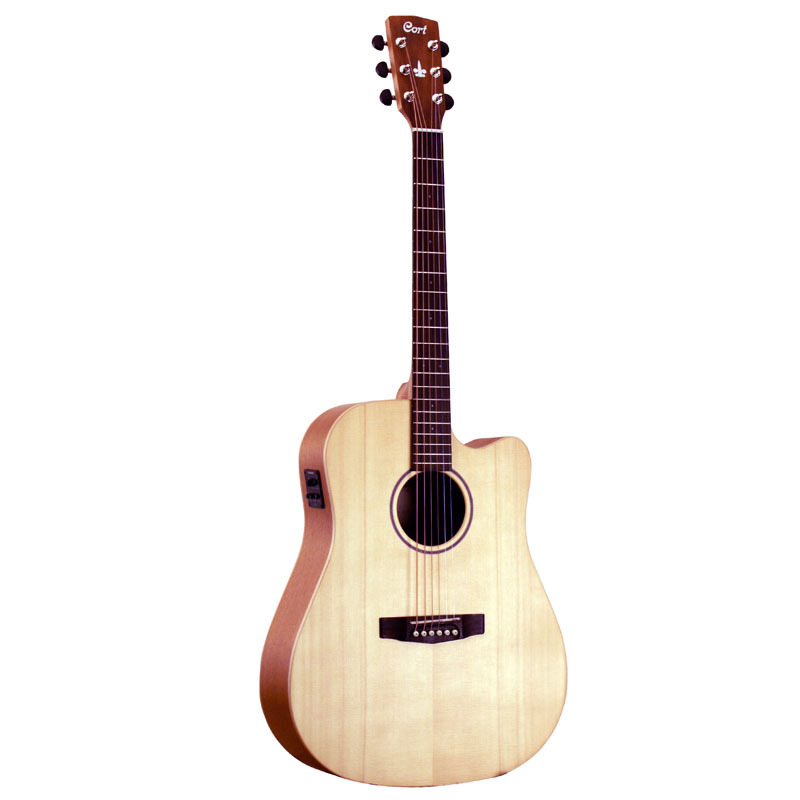 Euphonycart presents Faith FKM Naked Series Mercury Parlour Acoustic Guitar. A little beauty, this Mercury is a traditional short-scale parlourmodel. With the neck joining the body at the 12th fret – rather than the 14th – the strings are held at a slightly lower tension than on regular models. Another implication of the 12th fret join is that the bridge is shifted further from the soundhole. Euphonycart presents Faith FKNE Naked Series Neptune Baby Jumbo Acoustic Electric Guitar. This Faith Neptune model is based upon Patrick James Eggle’s highly acclaimed ‘Saluda’ shape. A Baby-Jumbo size with a 16″ lower bout, the Neptune is the perfect model for those seeking acoustic power without the physical bulk of a full-sized Jumbo. 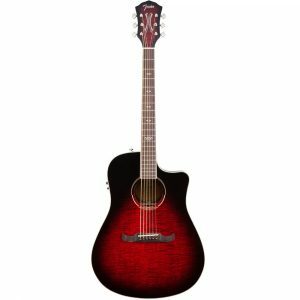 Euphonycart presents Faith FMHG Mercury Parlour Hi Gloss Series Acoustic Guitar with Hard Case. A little beauty, this Mercury is a traditional short-scale parlour model. 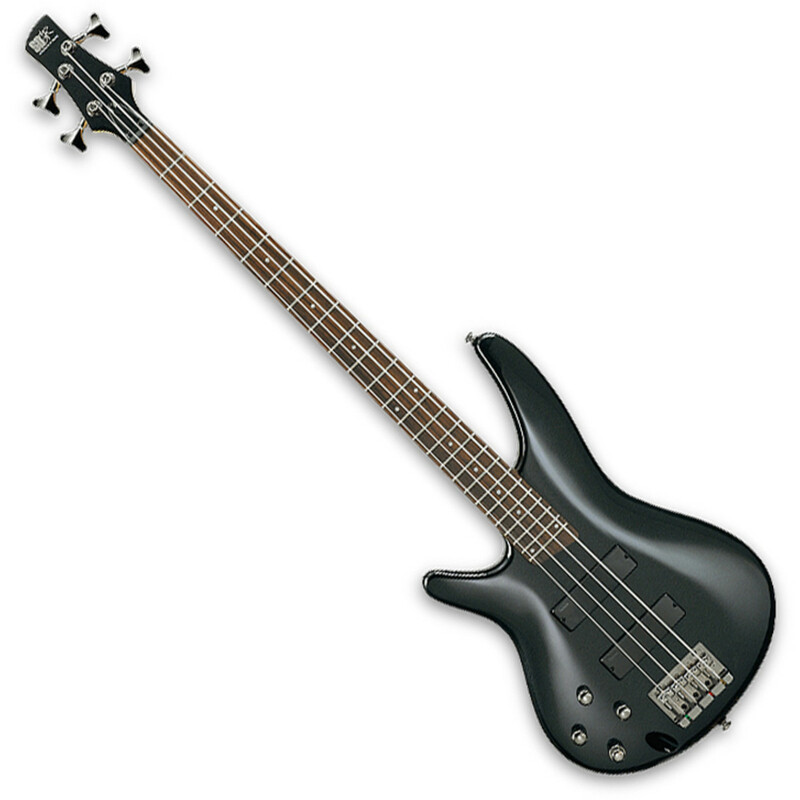 With the neck joining the body at the 12th fret – rather than the 14th – the strings are held at a slightly lower tension than on regular models. Another implication of the 12th fret join is that the bridge is shifted further from the soundhole. Tonally, this combination of wood is generally bright and ‘zingy’, delivering great clarity. Visualising this as a frequency curve, it would be shaped like a smile: high on the bass, dipping down through the middle and rising once again at the top end, lending itself to fingerstyle and solo pieces in particular. Euphonycart presents Fender T Bucket 300CE. 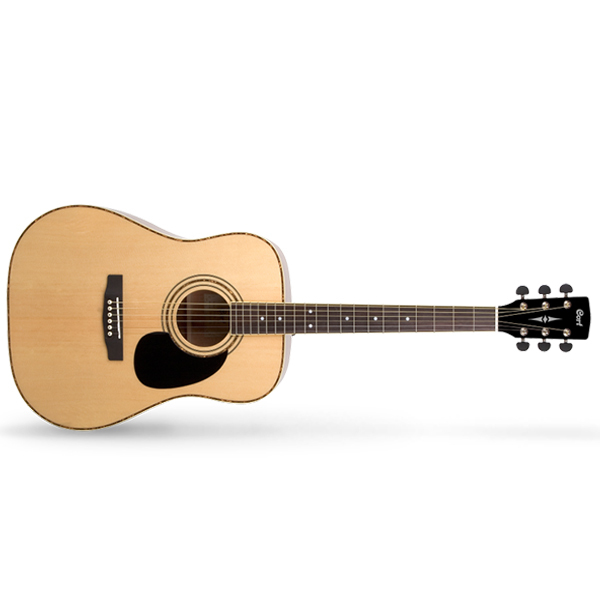 The Fender T-Bucket 300CE Semi Acoustic Guitar is a 6-string model featuring a flamed maple top, a mahogany back, sides and neck, a rosewood fretboard and a moonlight burst finish. 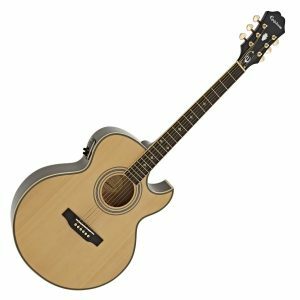 The T-Bucket 300CE is an acoustic-electric guitar designed for contemporary players with a cutaway dreadnought shape ready to hit the stage and deliver its slick contemporary style powered by robust onboard active electronics. 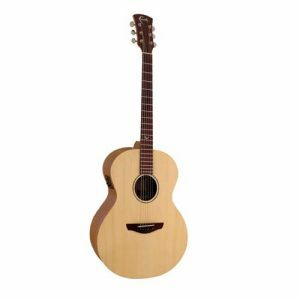 This guitar incorporates quartersawn scalloped bracing arranged to reinforce the crisp-sounding laminated maple top while allowing it to vibrate freely for greater projection and responsiveness. The mahogany back balances the top’s sound, working together to create a detailed voice. 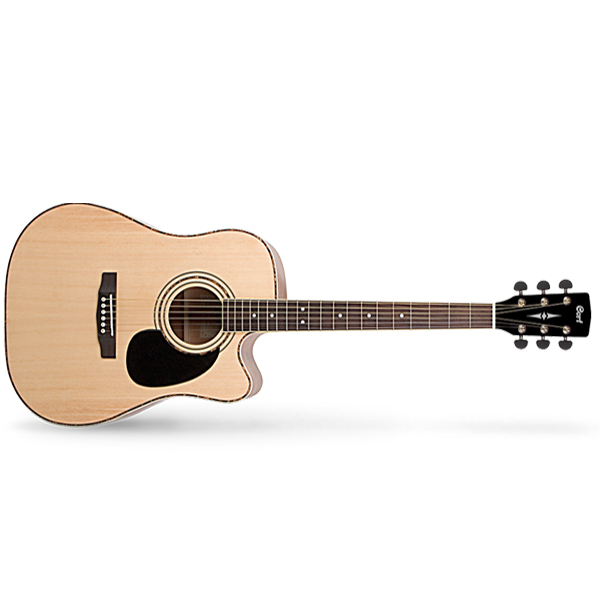 The Fender CD-140SCE dreadnought cutaway electro acoustic guitar offers a full, resonant sound with its solid spruce top and mahogany back and sides. The Fishman Presys pickup system has an active onboard preamp, tuner, volume and tone controls. The Black gloss finish adds the final touch to this elegant instrument. 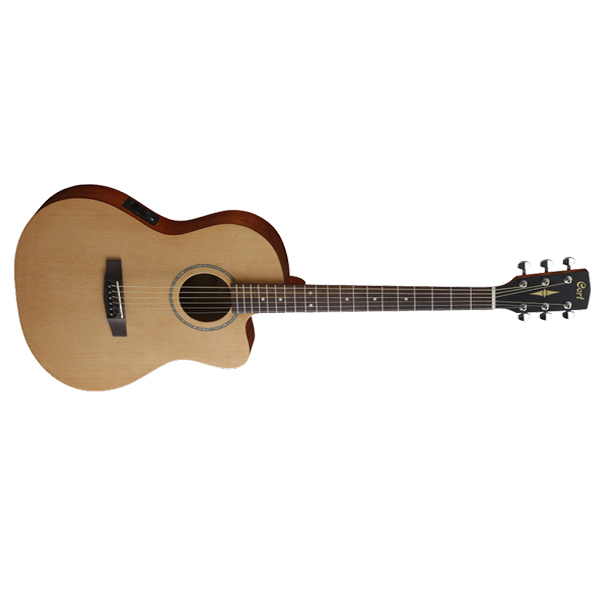 The CD-140SCE features a nato neck and a 20-fret rosewood fingerboard with smaller (3mm) dot position inlays. Other features include scalloped X bracing, a compensated rosewood bridge, black pickguard and mother-of-pearl rosette. 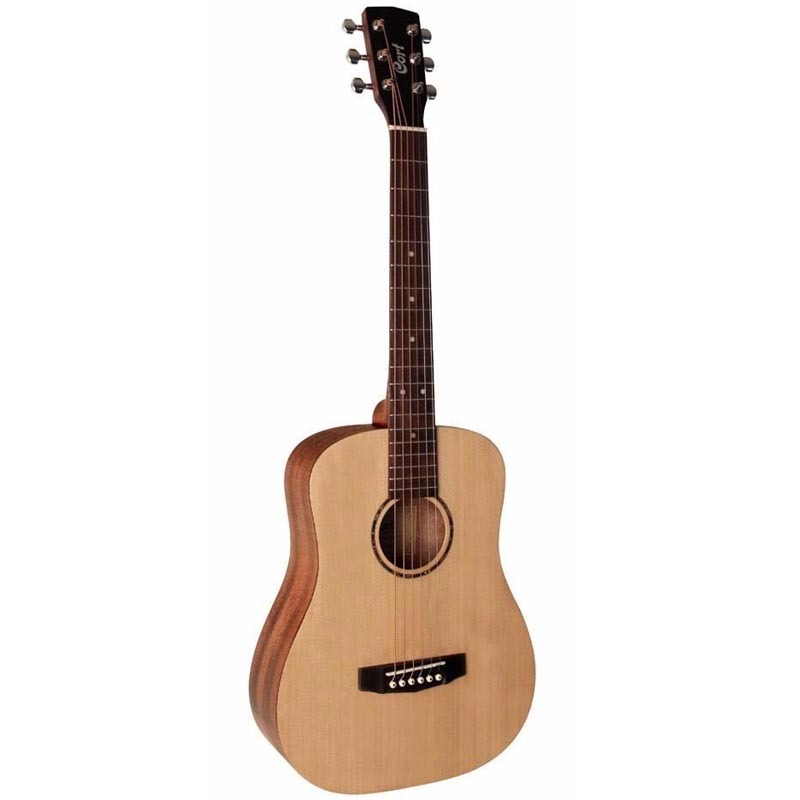 Euphonycart presents Fender CD-60SCE. 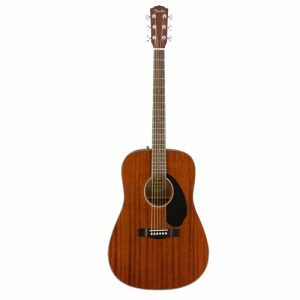 Combining powerful onboard electronics—including a built-in tuner—with great tone and easy playability, the CD-60SCE All-Mahogany is ideal for beginning to intermediate level players who are ready to plug in. 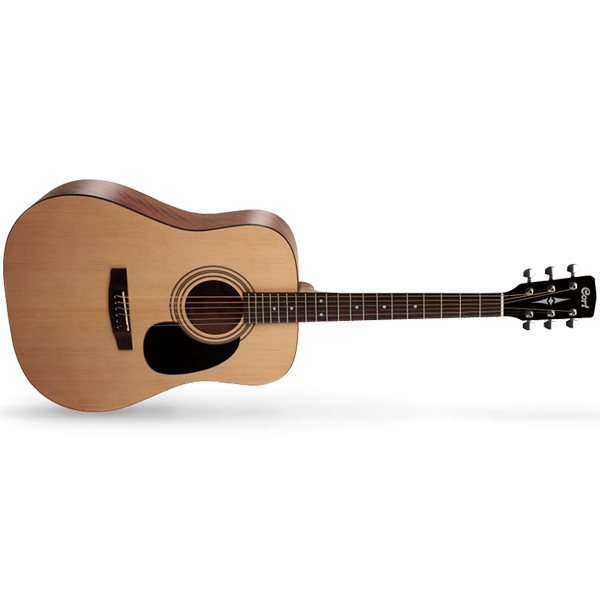 Featuring a single-cutaway body for easy upper-fret access, warm-sounding solid mahogany top, easy-to-play neck and mahogany back and sides, the CD-60SCE is perfect for the couch, the beach or the coffeehouse—anywhere you want classic Fender playability and sound. Euphonycart presents Fenders CD-60S Mahogany. The CD-60S All-Mahogany adds a solid mahogany top to one of our most popular models for a distinctly organic flavor. 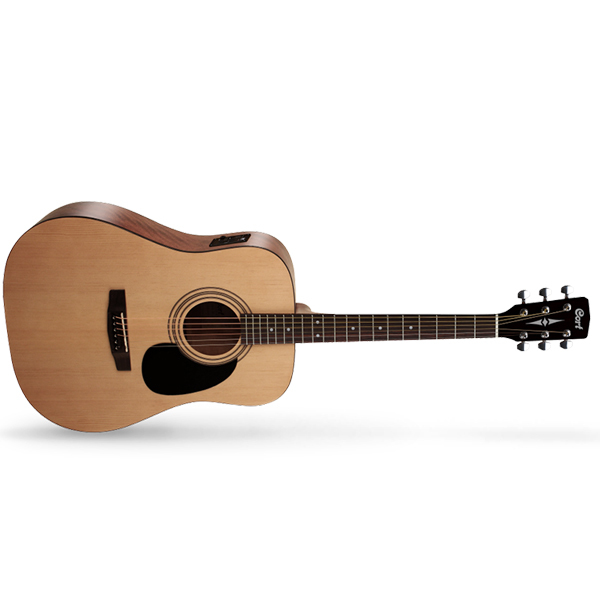 It is ideal for players looking for a high-quality affordable dreadnought with great tone and excellent playability. Featuring the new easy-to-play neck, and mahogany back and sides, the CD-60S All-Mahogany is perfect for the couch, the beach or the coffeehouse—anywhere you want classic Fender playability and sound.